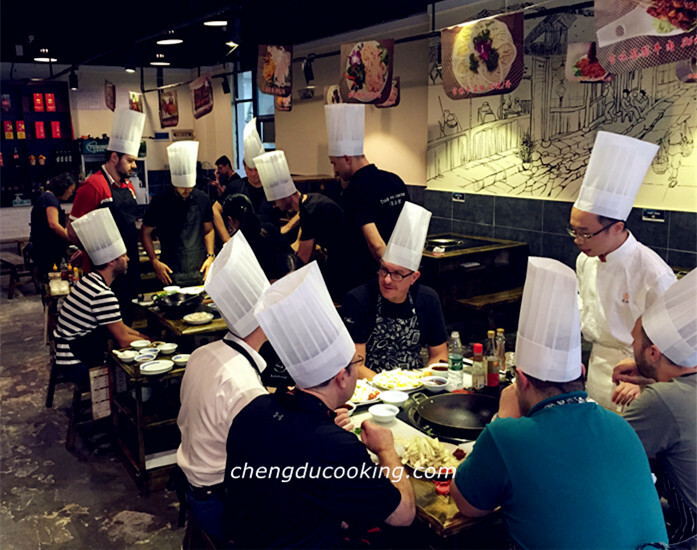 Corporate Cooking Class requires team work,good ability to coordinate,time management as well as trust.It is arranged for those people who may works in a big company but might not know each other very well. With everyone's effort, each team will make the dishes and share with other team. 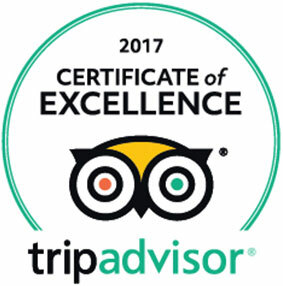 What we are offering you is a unique experience full of fun! Location: In an open air with excellent ambience or other place upon request. Class run: Upon request from guests. 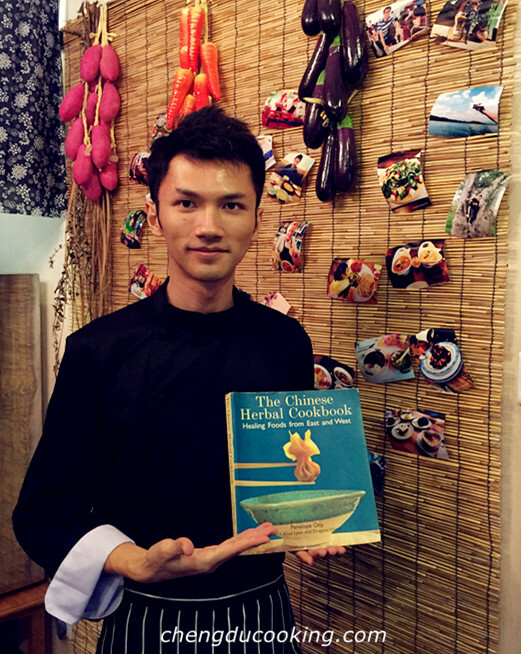 Service included: All the ingredients for cooking, woks, induction cooker,recipes. Optional service: Photographer, VCR, banner, pick up, dinner and so on. Please send us your special requirement for quotation. 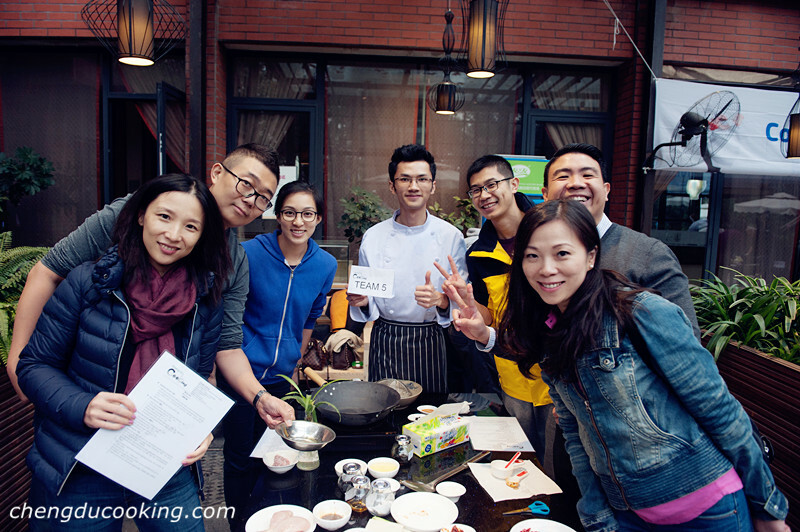 How to book a corporate cooking class? 1.Call us at +86 13438878916 or mail us via contact@chengducooking.com to check the availability. 3.Make a deposit on the booking page and send us your reservation payment. 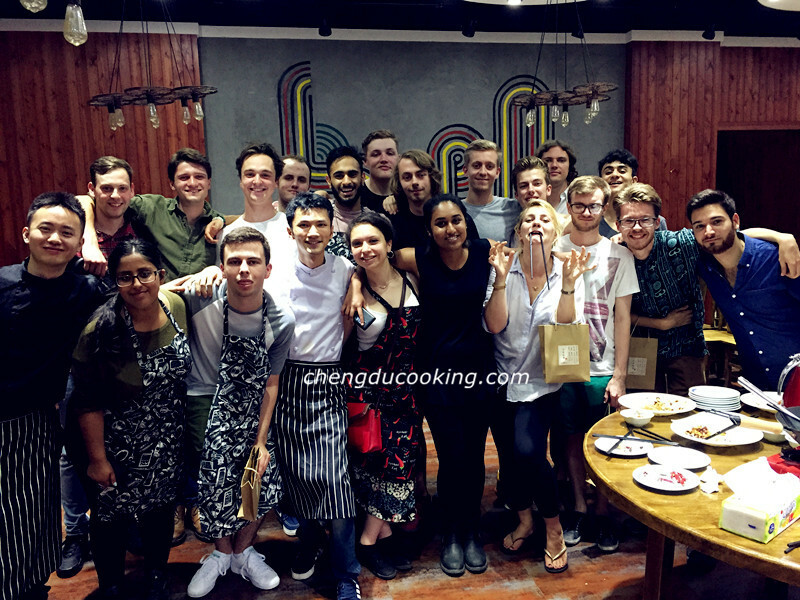 A deposit of RMB 1000.00 / USD 170.00 is required to confirm the reservation, the balance will be paid after the cooking class. Click to see what does a Corporate Cooking Class look like?